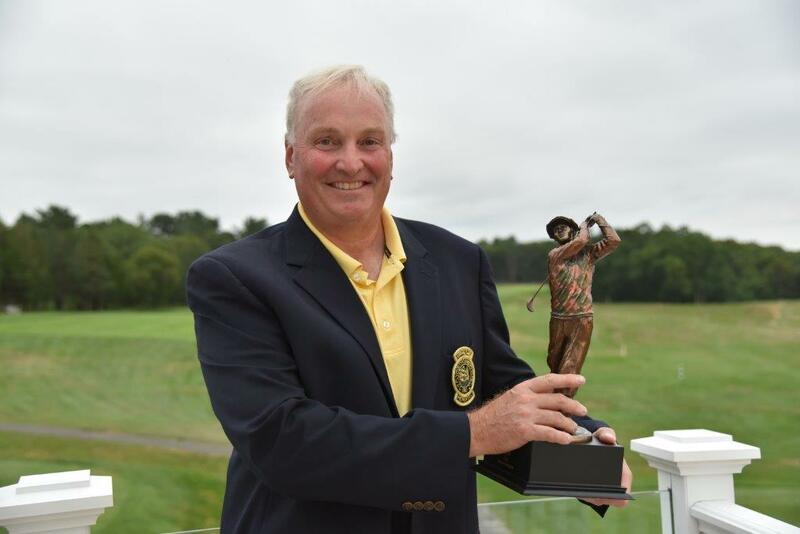 Mike Arter, of LeBaron Hills Country Club, captured his second Senior Hornblower Championship in five years firing rounds of 70-72 for a 4-over par total 142 to win by one stroke over four other senior amateurs at Plymouth Country Club August 21. PLYMOUTH, Mass – Mike Arter sank a pressure-packed four-foot downhill, breaking putt on the 36th and final hole to win the fifth annual Senior Hornblower Memorial at Plymouth Country Club on August 21. 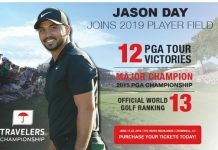 His rounds of 70 – 72 for a four-over par total of 142 on the 6,210-yard par-69 Donald Ross masterpiece nipped four others who had shot a 143 total. A miss would have put Arter, a Lakeville, Mass. 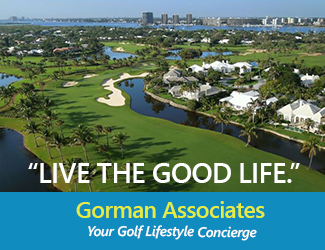 native and Lebaron Hills Country Club member, into a five-man playoff, but his perfect putt, under pressure, garnered him his second Senior Hornblower (2015). 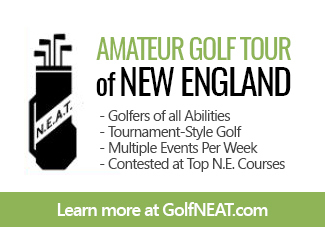 The 120-player, no-cut field represented the cream-of-the-crop of senior amateurs aged 55 and older that New England has to offer. 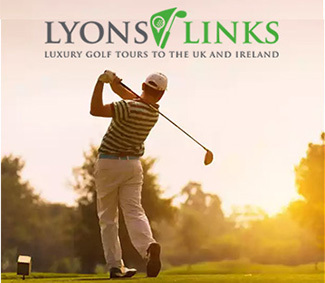 There was plenty of drama in the final round on Tuesday, August 21, as four players who chased Arter had their chances. 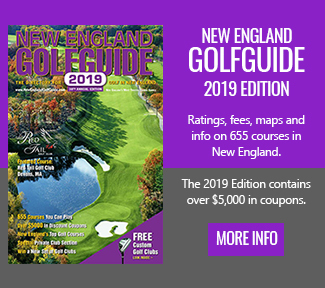 Frank Vana, of Marlboro Country Club, and one of the Bay State’s top amateurs for two decades, shot a 72 on day one as he slogged through the day’s worst conditions, and then followed that up with a 71, but he missed makeable birdie putts on No. 16, 17 and 18. Thorny Lea member Steve Tasho, a two-time State Amateur champion and three-time Hornblower champion, shot 71-72, but he missed a five footer for birdie on 18 that would have tied Arter. 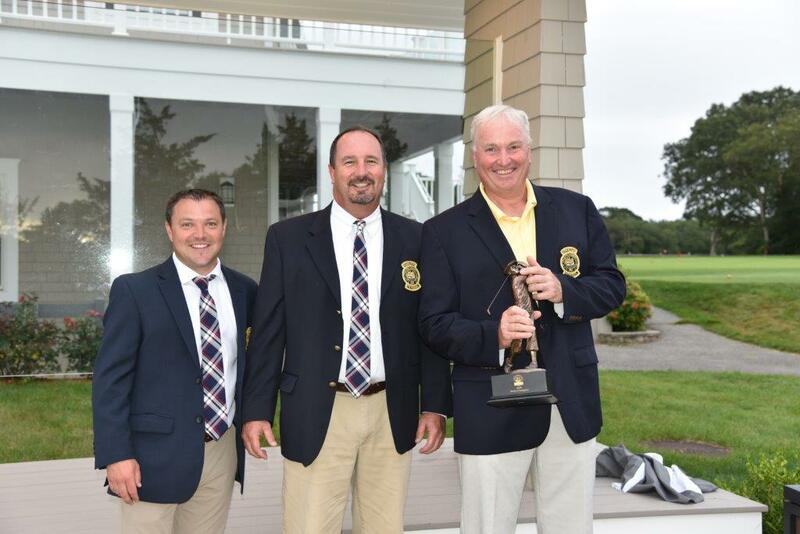 The three Mikes at the presentation ceremony: Plymouth Country Club head professional Mike Roy, Senior Hornblower Chairman Mike Ellis, and the 2018 Champion Mike Arter. 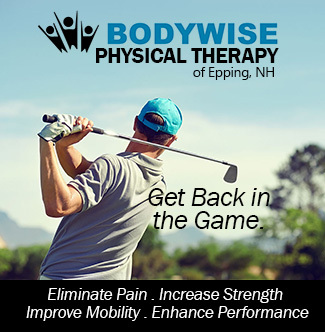 Joe Walker, of Dennis Pines, shot 73-70, and John McNeill, of the Boston Amateur Golf Society (BAGS), shot 74 on day one and then had the only par round (69) during the final round from anyone in contention. Both were in the clubhouse awaiting the playoff, if Arter stumbled. 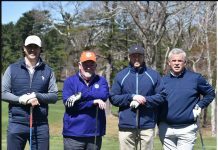 All five players have superior golf credentials with their Mass Golf tournament experience, with each one having earned exemptions both to the 2018 Ouimet Memorial that was played in late July and to the Mass Senior Amateur that will be played at Pine Brook Country Club in late September. 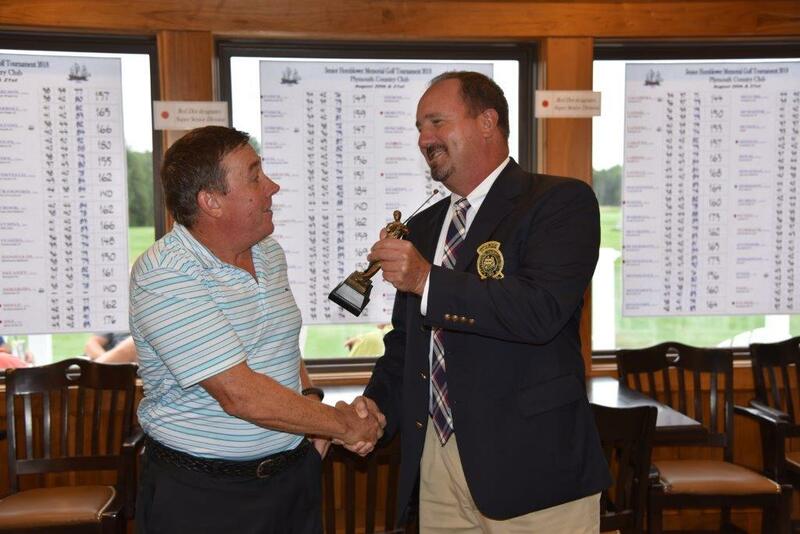 Paul Lacamera, Plymouth Country Club senior champion accepts his trophy from Chairman Mike Ellis as the low PCC member in the field, his 71-73 score earning him a sixth place. Then came No. 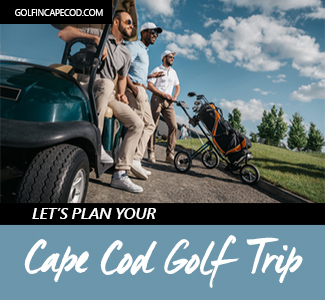 17, a 400-yard dogleft left, with wildly sloping fairway and highly elevated and undulating green, that provided Mike Arter with his second-best shot of the day. However, the drama was not over and Arter made No. 18 interesting! 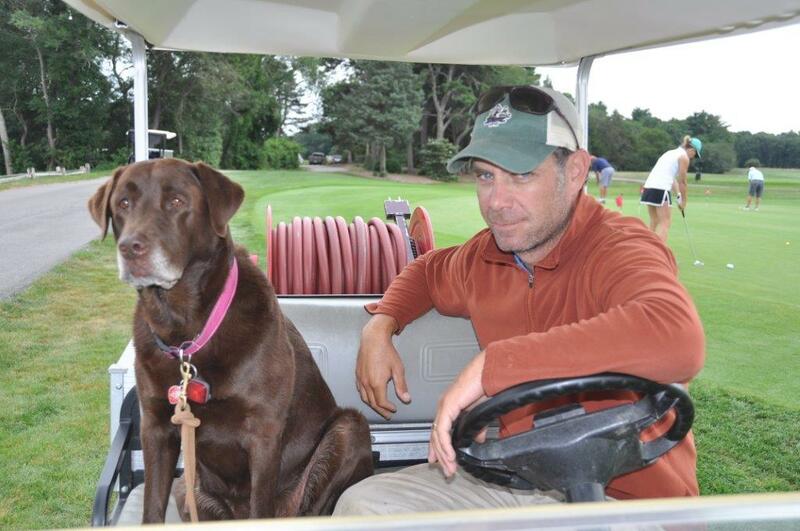 Plymouth Country Club Superintendent Ben Whiting and his assistant Harley did a superb job in preparing the course for the annual August two-day event. 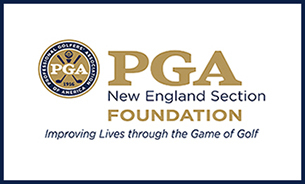 The top-10 was rounded out by (6) Paul Lacamera, a Plymouth CC member and the club’s Senior champion, who shot 71-73; (7) William Schultz, 72-73; (8) Jay Poirier, 72-74; and (9) Donald Foberg and Keith Smith, who both shot 76-71.